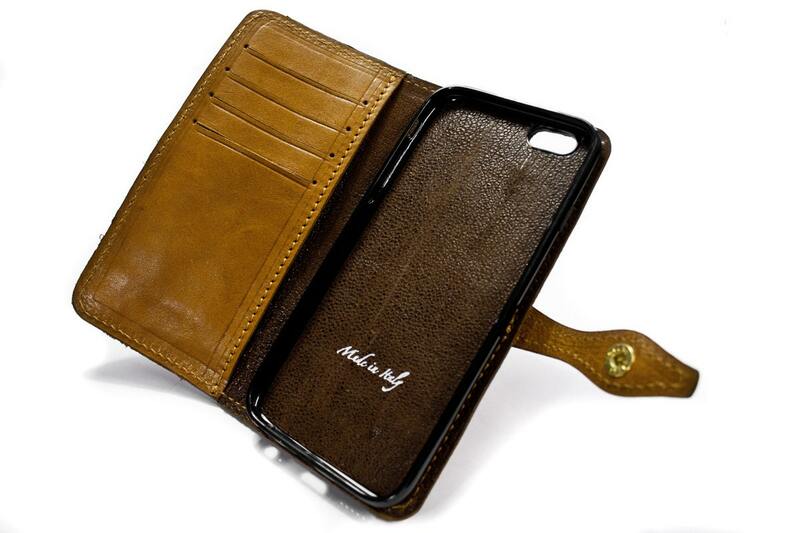 For iPhone 7 and 7 Plus or 6S and 6 4.7" , iPhone 6S PLUS and 6 PLUS 5.5" and iPhone 5S or 5 and iPhone 5C (choose option) made by Italian vegetable tanned leather: classic, vintage, rugged style regarding the leather choose. This is the second cover I have purchased from Tuscan Leather. The first one was beautiful and I used for 3 years with my iPhone 6 Plus. It became more beautiful with age. I now have an iPhone X and again, my new case is beautiful, perfectly imperfect leather and I look forward to years of use from it. One more of a couple dozen beautiful Leather pieces! HIGHLY Recommended! 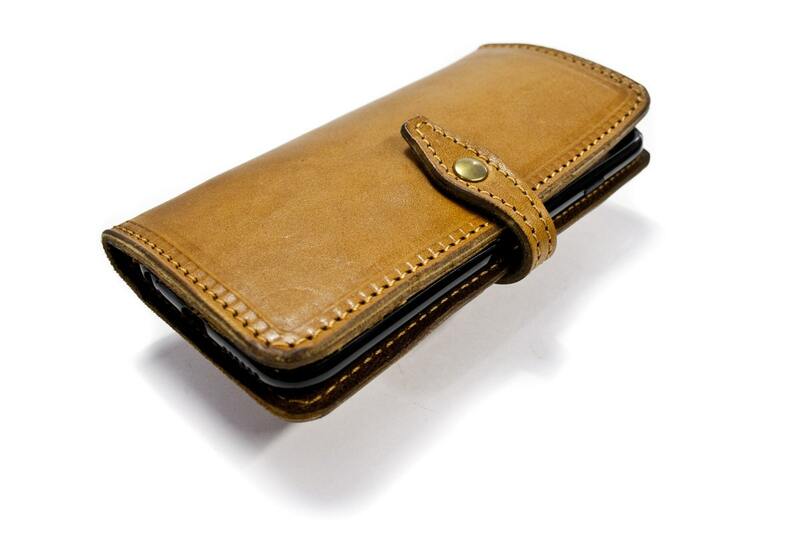 I bought a siena leather iPhone case--absolutely beautiful leather and workmanship. More beautiful than I expected! 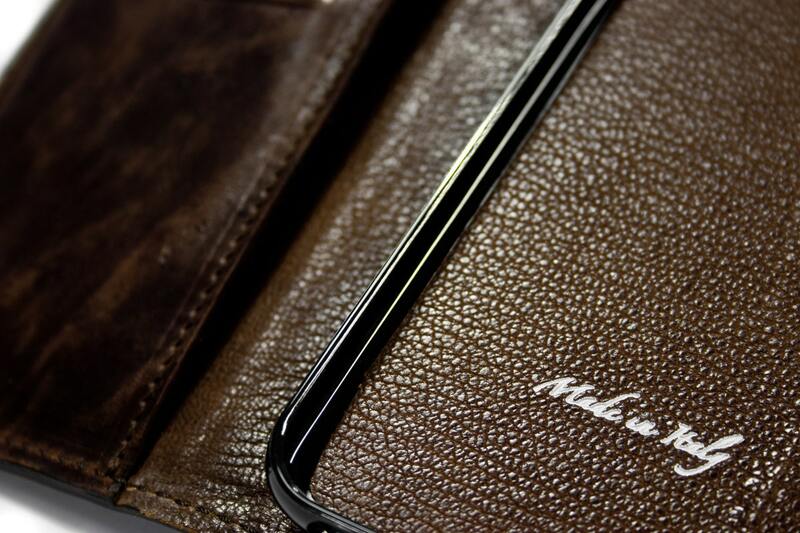 Italians know leather like nobody else.